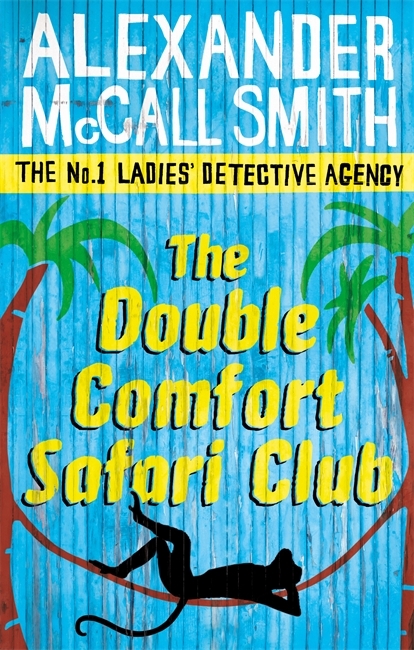 Mma Ramotswe and Mma Makutsi are called to a safari lodge in Botswana’s Okavango Delta to carry out a delicate mission on behalf of a former guest. The Okavango makes Precious appreciate once again the beauty of her homeland: it is a paradise of teeming wildlife, majestic grasslands and sparkling water. However, it is also home to rival safari operators, fearsome crocodiles and disgruntled hippopotamuses. What’s more, Mma Makutsi still does not have a date for her wedding to Phuti Radiphuti and is feeling rather tetchy herself. But Precious knows that with a little patience, just as the wide river will gently make its way round any obstacle, so will everything work out for the best in the end . . .